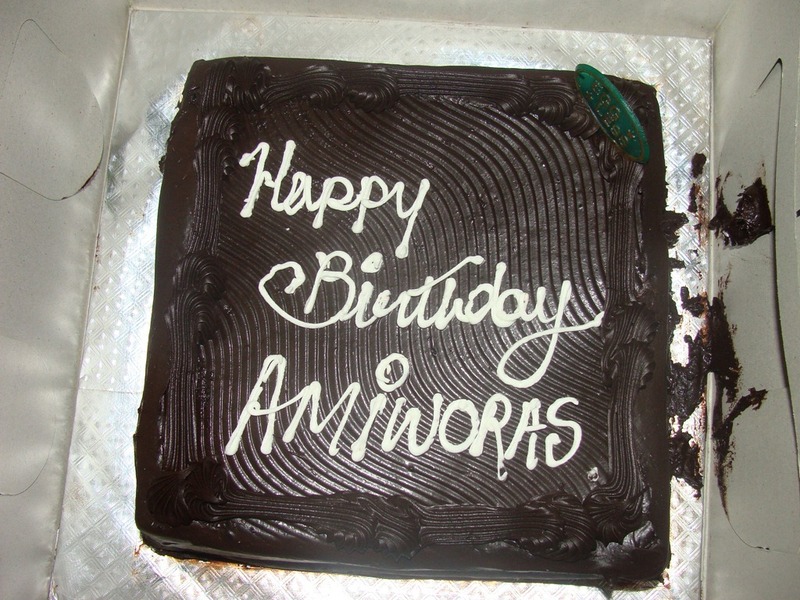 Today we turned 1 year old officially, though I like to say that we had an Alpha release of AmiWorks, and to those of you who know what AOE – ROR is, we are now in tools age. When we founded last year, we had no clear direction as to what we wanted to do, other then experiments. As we progressed, we learned lot’s of things, we build few things, some things are in pipeline and now we know where we want to go. 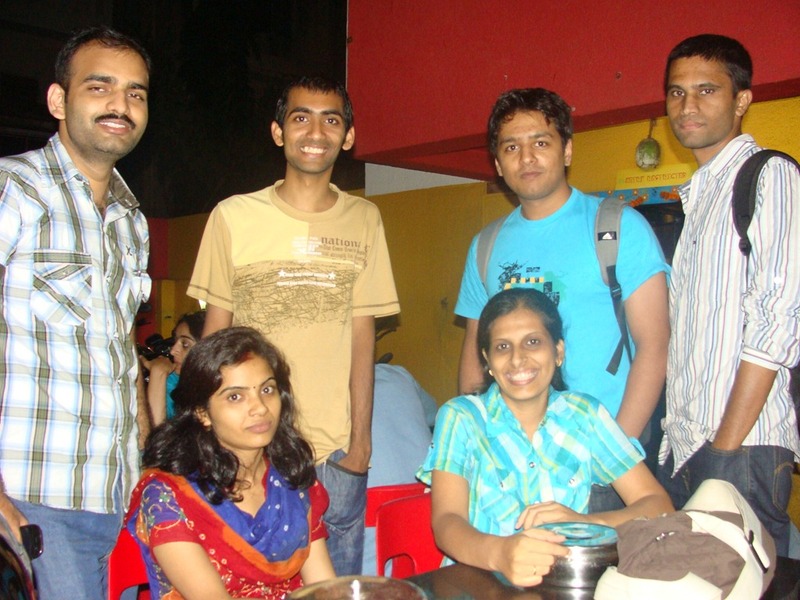 We started with two person team, and now we are five person team, and expanding. Some more pictures are on our Facebook page. 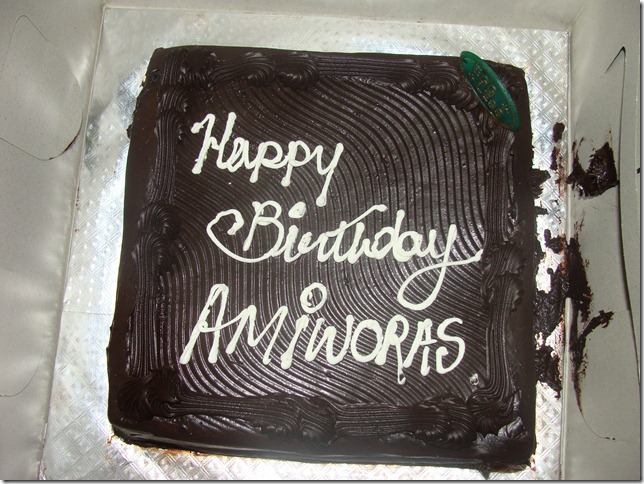 Hearty Congratulations to you Amit…I am sure the beta version will have 50 people and first release will have 500 ! !